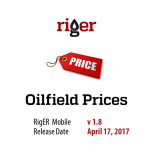 RigER Mobile 1.7 is available on AppStore and GooglePlay. 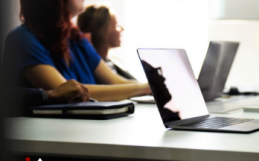 We work hard to make our product better! 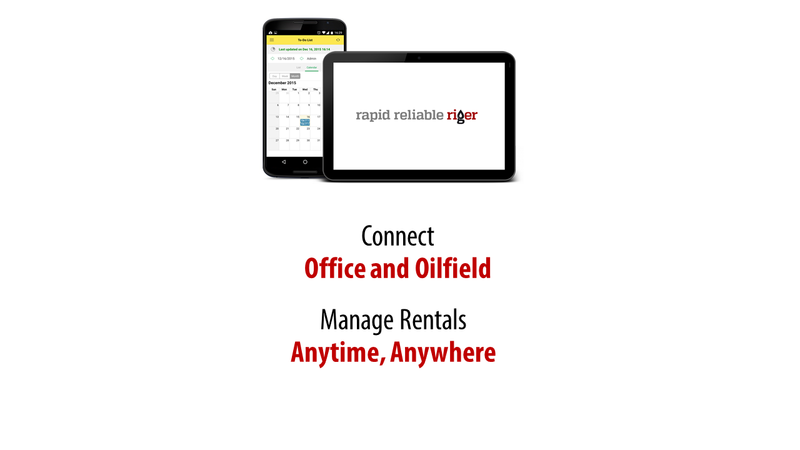 RigER Mobile can be used for Disposal Service and Rentals. Equipment Swap Tab Added to Disposal Delivery Ticket. 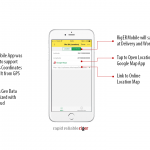 RigER Mobile App version control. 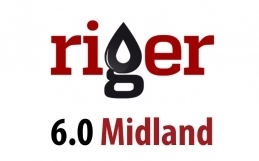 Optimized Sync with RigER Cloud. 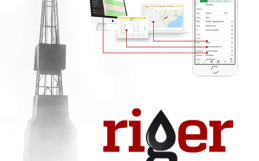 Thank you for using RigER!